Team captains register first and invite members to join up! Captains who register for the Team events will be sent a password to invite members to register to join their team. Click here for more info. If you register as an individual, you cannot transfer to a team. If you wish to transfer your registration from an individual to a team, you must cancel your registration and be refunded (minus the processing fee) and then re-register using the password given to you by your team captain. *Teams require a minimum of 5 people. The cost per person is $30, ($150 per team). Each additional person is $30. Last day for registration is July 24th till midnight. Brooks technical T-shirt price = $15. Can be purchased during the registration process. Click here to download Route Map. Come show your pride and kick off the beginning of Pride Week with a bang! The 2013 Annual Pride Run and Walk is pleased that the Running Room is once again this year's sponsor. 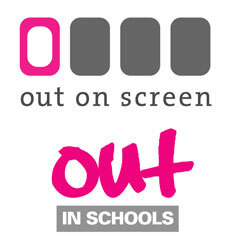 This is a 10K/5K Run/Walk to raise money for Out on Screen. 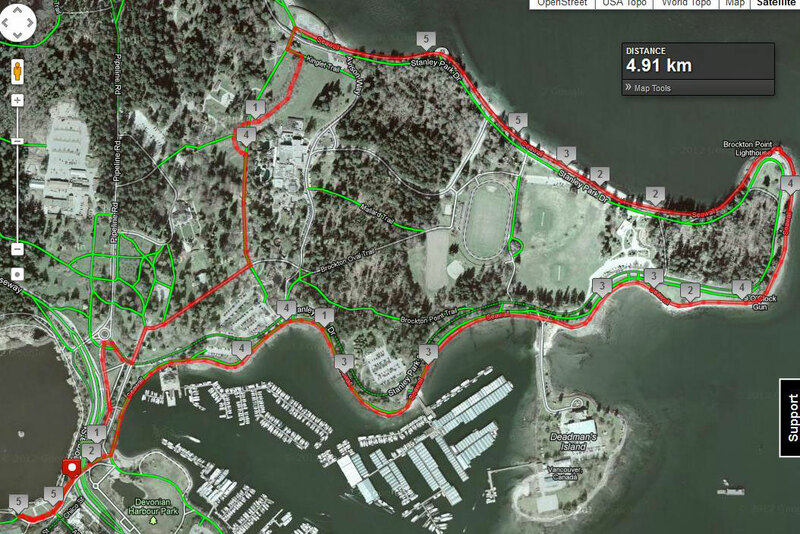 The race starts at 9:00 A.M. at Lumberman's Arch in Stanley Park. Prizes for the top male and female finishers in three age categories. ** No late team registrations. Choose parking areas that are close to Lumberman's Arch, the Vancouver Aquarium, or the Miniture Train area. Questions? Contact Us. Proceeds of the 2013 Annual Pride Run and Walk will benefit Out on Screen.